If you are a dentist, surgeon or veterinarian and use any loupe, light or camera during your work, you may have to share that valuable equipment with somebody else on staff. 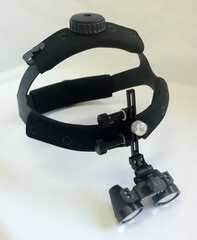 Wouldn't it be nice if you had your own headband that is adjusted specifically for you and you could clip on the optics? Maybe you do have your own equipment but have worn it for a while and could use a new replacement headband. 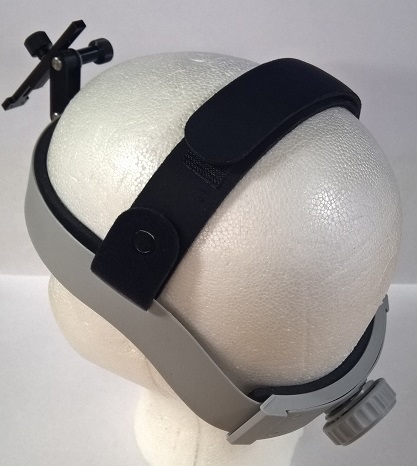 At Integrated Surgical Solutions we make probably the most comfortable headbands for medical devices with the biggest range of adjustments to fit almost every head shape. 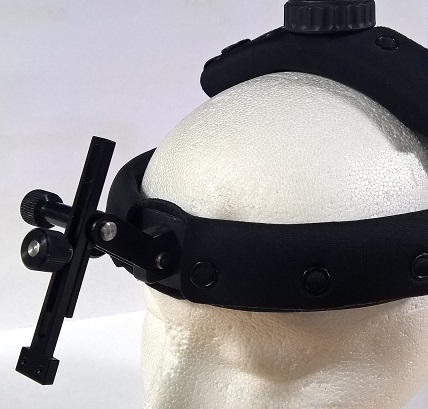 These headbands are an ideal replacement for what ever you use today. 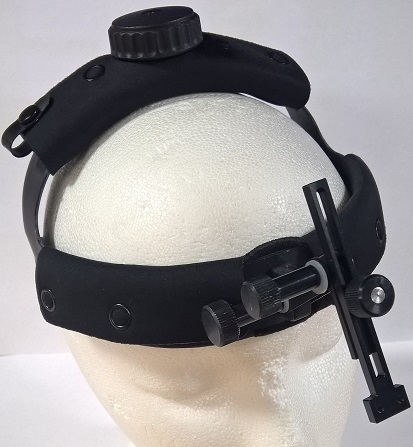 Please specify what optics you are using today or what headbands you are trying to replace so we can make sure the product you get fits perfectly.